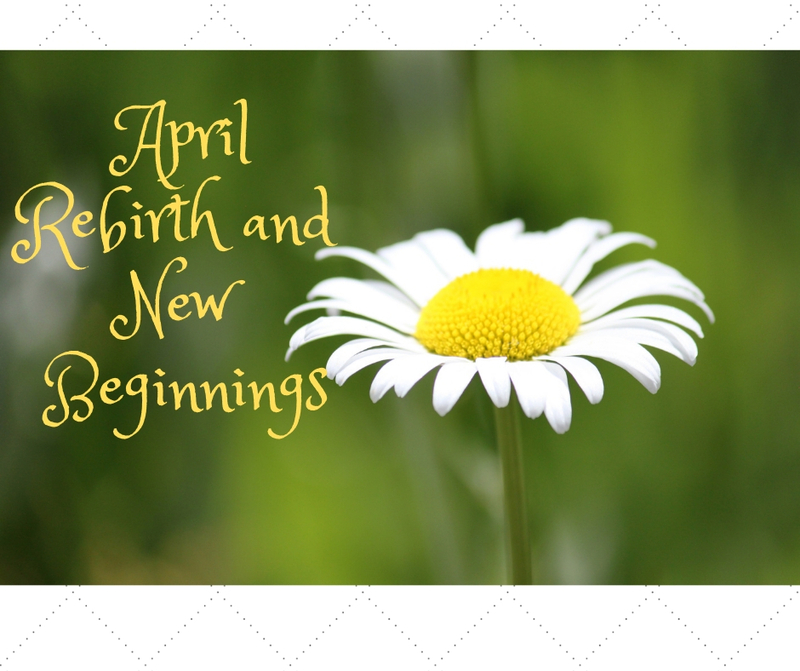 Spring is a season of new beginnings and rebirth. In the Blue Dragon Publishing world, it’s also the start of book signing season and new releases. Time to plan out the year ahead and prepare the authors for events. April is especially busy for Blue Dragon. We are hosting a Girl Scout Day on April 13th to help the older scouts earn badges while learning about career opportunities in the publishing field. It isn’t all about writing. It’s a team effort of graphics, technology, editors, design, illustrations, marketing, publicity, and much more. We are kicking off the next round of Author Academy classes with individual courses offered every Wednesday night for eight weeks beginning on April 24th. These courses are good for writers just starting out, those that want to self-publish, folks looking for a traditional contract, as well as people that want to learn more about hybrid publishing. Most exciting is the chance to introduce a new author to the world. Amy Voltaire will have a book launch for her first book, My Name is Erin, and My Mom’s an Addict, at Yorktown Market Days on Water Street in Yorktown, Virginia on April 27 from 8-noon. Amy has a fascinating young adult novel that has started the discussion amongst readers about what it’s like to live with an addict in your life. She is already receiving great book reviews. You can follow her story on Instagram @amyvoltaireauthor. Someone asked me how we get it all done. The answer? Outsourcing. It took me a while to get past my mentality of “I can do everything myself” to a much more logical one that allows me to focus on what I enjoy the most and to pay people to do the things they are best at. When people specialize, they are going to be faster and more efficient than I would. By freeing up the time I was spending trying to learn new skills for every situation, I have been able to spend more time teaching and encouraging authors to realize their dreams. I’m much happier now and less stressed. Guess that’s my version of rebirth. Where are you spending your time? Is that where you should be spending your time? How can you be more efficient?